By making use of quality packing material and with the assistance of our experts, we are able to meet diverse packaging requirements of the clients with ease. Thus, we make sure zero damage at client's end. Our raw materials are essential bottleneck assets and thus these are carefully selected by our expert quality auditors after checking against varied quality parameters. 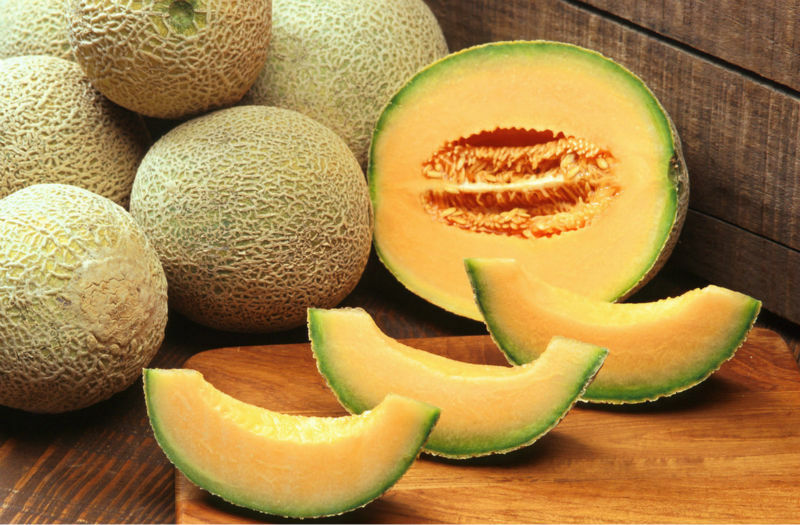 Fresh melon reduces high blood pressure, reduces the risk of cancer and improves the health of eye & bones.